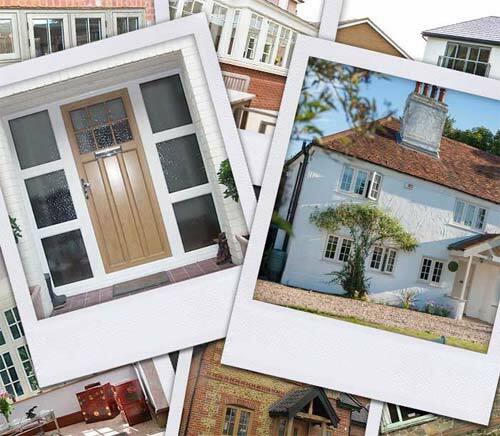 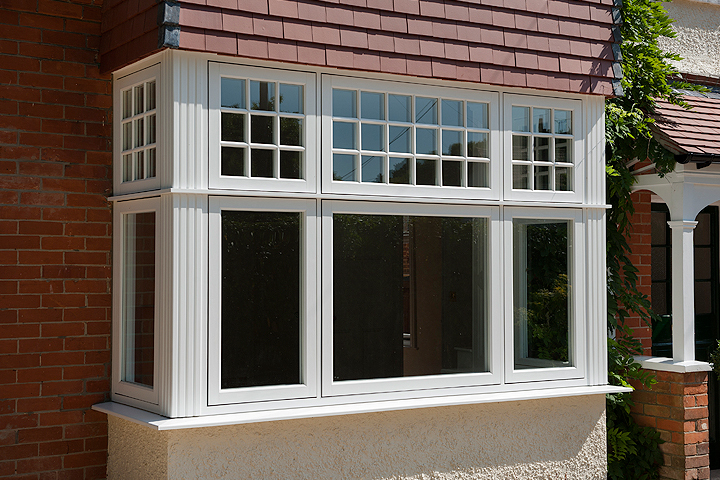 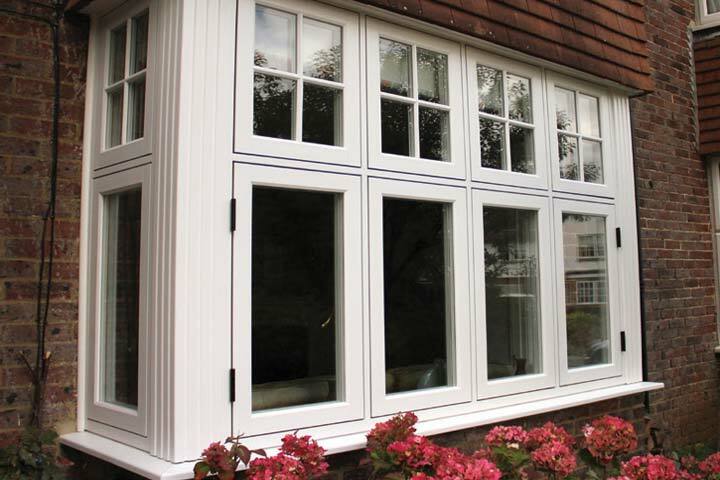 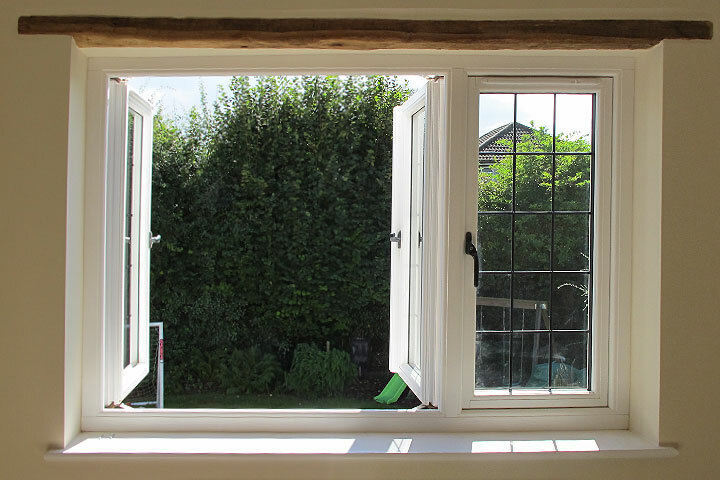 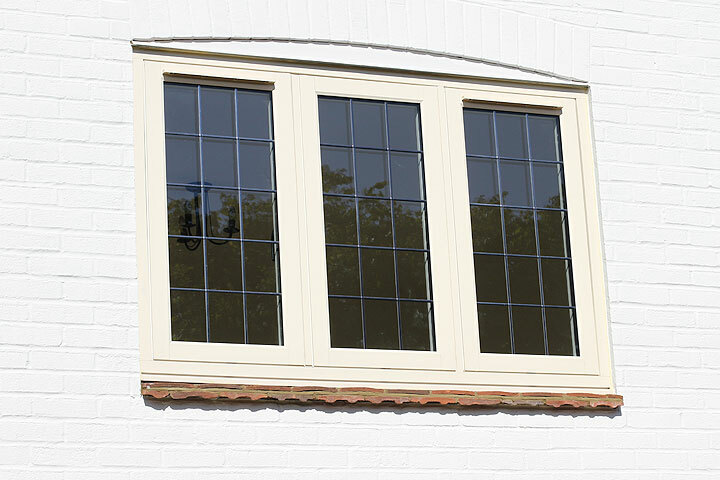 The 'Choices' 'Alternative to Timber’ Window Collection from AJ Windows and Doors has all the authenticity of natural timber windows, without the maintenance and up-keep associated with keeping them looking and functioning correctly. 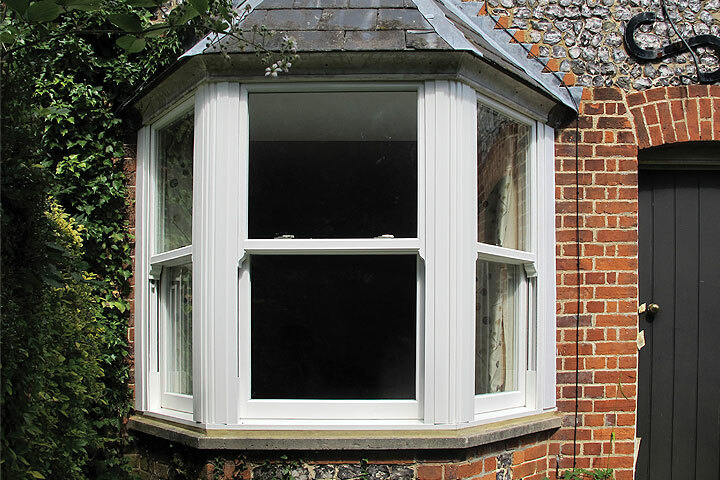 Our 'Alternative to Timber' range includes Legacy Casements, Residence 9 Windows with flush fitting sashes and our Heritage Vertical Sliding Sash Windows. 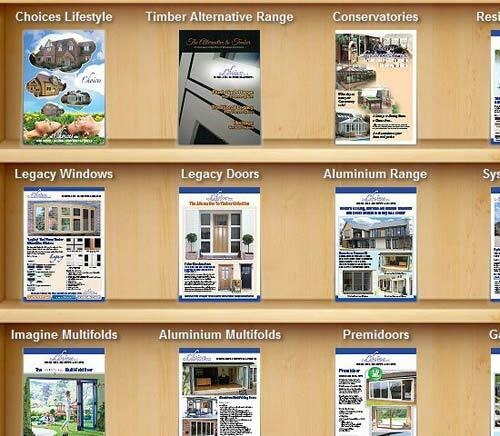 All are available in a range of woodgrain finishes and styles that look just like natural wood.